The human civilization made weapons initially to aid them while hunting and to defend themselves from the wild animals. However as time went by, weapons have evolved into several different types. Interestingly, hand held weapons like knives, Toledo swords, etc. seem to be popular even today. In fact, many people eve collect interesting weapons as a hobby. 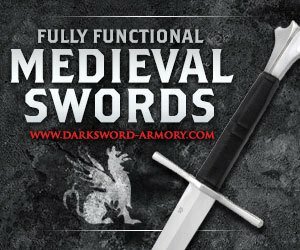 If you are interested in anything pertaining to heirloom weapons, Toledo swords or knives, you have come to the right place. The website, knivescoldsteel.com was created to enable people with interest in handheld weaponry to come together and discuss the pros and cons offered by each item. We have a forum on the website that is often buzzing with activity as the members discuss different things pertaining to the wide variety of weapons in the world. 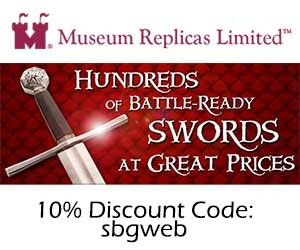 Our gallery also has several pictures of fascinating heirloom weaponry that is not available anywhere else. In fact, some of the experts on our forum have even been approached by Hollywood movie directors to answer different questions about weapons used in different eras. One of our members also got a chance to work on a futuristic handheld knife for an upcoming War movie that place in the future. We also have a monthly newsletter that is filled with the latest happening in the world of knives and swords. If you are interesting in contributing to our newsletter, do not forget to drop us a line. 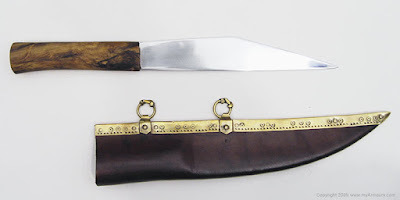 If you are interested in collecting antique knives and heirloom swords, this website is the right place for you!